Carlos Slim is the king of Business Bros and CEOs for the fourth time in a row—unseating Bill Gates and the Microsoft machine in 2010 with his Mexican Telecom Empire. Carlos Slim is settling into a somewhat traditional position on the Forbes list, this being his fourth year, however turnover happens and it happens fast. One time Big 3 winner Warren Buffet has been bumped down to a still-incredibly-enviable fourth place, by Zara owner Amancio Ortega, proving the global obsession with endless basics is still incredibly acute. Carlos Slim is worth $73 billion, and has a good lead in the game. His gross earnings thus exceed Gates’ $67 billion by a comfortable margin, and have grown $4 billion since last year’s rankings. Carlos Slim is notable for his venerable philanthropic endeavors. 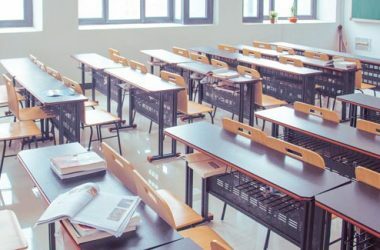 The Mexican billionaire donates millions to education nonprofits and towards efforts to fight world hunger with Bill Gates. 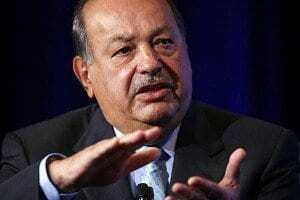 Carlos Slim is most notably the CEO of America Movil, worth $36.3 billion. Carlos Slim reigns supreme over a record 1,426 dollar billionaires—of which 210 are newbies, and 138 are women. Despite horrific economic news, Carlos Slim and co. seem to have only gotten richer over the past year. In a stunning display of satisfying karma, Facebook’s spot dropped notably this year (31 spots) as Mark Zuckerburg’s net worth declined by $4.2 billion. Carlos Slim is a benefactor in many ways—he has taken the struggling Spanish soccer team Real Oviedo under his wing by buying a majority in the franchise.